We’ve been known to obsess over an organized kitchen pantry. There’s just something satisfying about seeing a neat, tidy, and perfectly ordered space. If your pantry is in a state of disarray - no judgment! 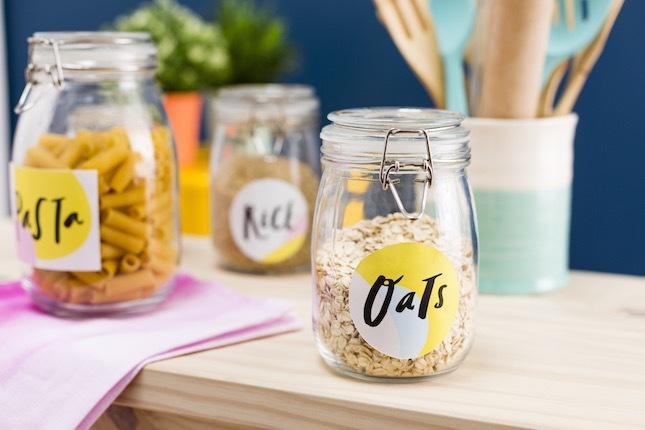 - we’re here to save the day with our free printable jar labels. 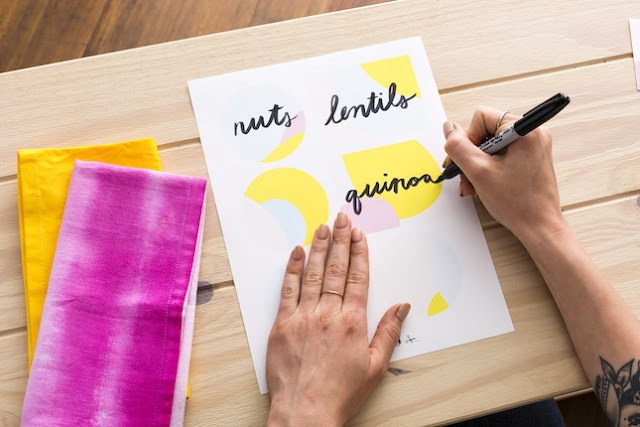 Simply print, stick, and proceed to flaunt your dried goods on those new open shelves you just installed. There’s even an extra page with blank labels so you can practice your hand-lettering skills and label *all* the things. The pre-written labels are ready to call out the essentials like rice, pasta, flour, oats, sugar, and salt. 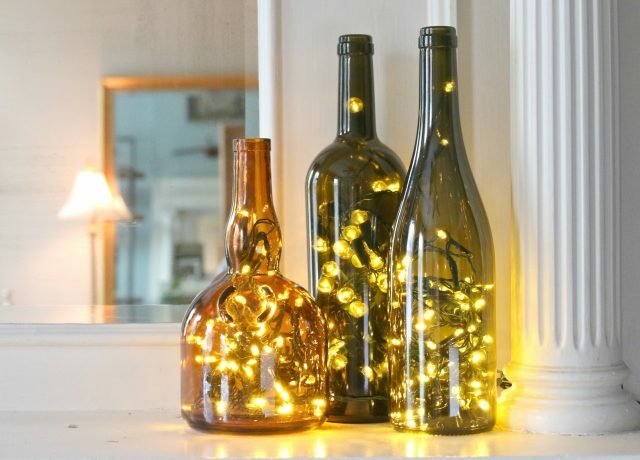 Simply print them out on sticker paper, cut the labels with an X-ACTO knife, and get to stickin’. 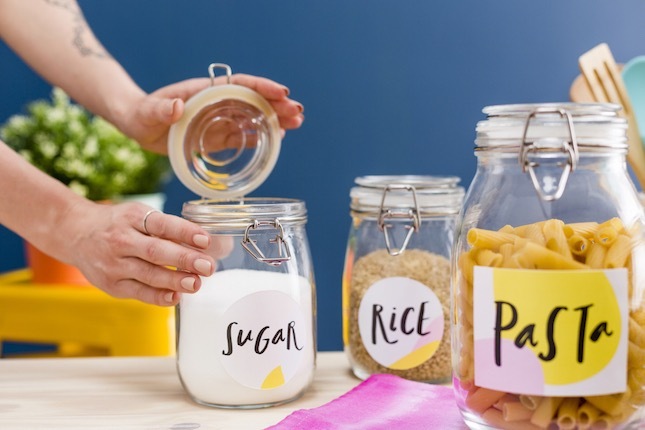 Download the Free Pantry Jar Label Printable and the Blank Pantry Jar Label Printable, and get ready to take your kitchen pantry organization to the next-next level.